The mother of the 27-year-old Democratic National Committee staffer shot and killed in his D.C. neighborhood last month is asking the public for help solving her son's murder. 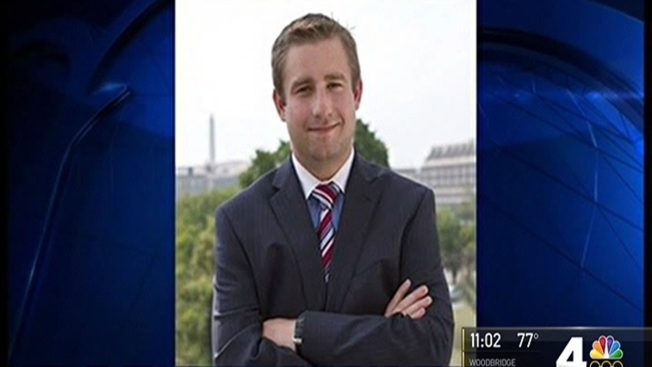 Mary Rich, the mother of Seth Conrad Rich, spoke Thursday afternoon on the block in the Bloomingdale neighborhood where her son was killed July 10. She and D.C. police chief Cathy Lanier asked anyone with information on the unsolved killing to come forward. Rich was shot multiple times on the 2100 block of Flagler Place NW. 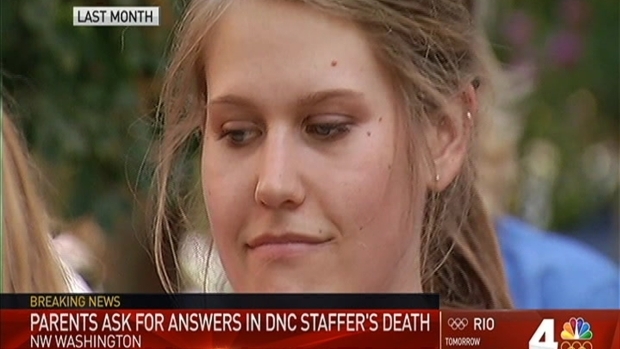 The mother of Seth Rich, the Democratic National Committee staffer killed last month in D.C., spoke Thursday afternoon on the block where he was shot. Rich's family and police are looking for answers. News4's Jackie Bensen reports. It is possible he was killed in an attempted robbery, Lanier said. The case remains under investigation. Mary Rich said she took comfort in knowing her son tried to make the world better. "The only thing I can say as a mother is it warms my heart that he lived such a great life, even though it was cut short," she said. "I can always hold on to that."